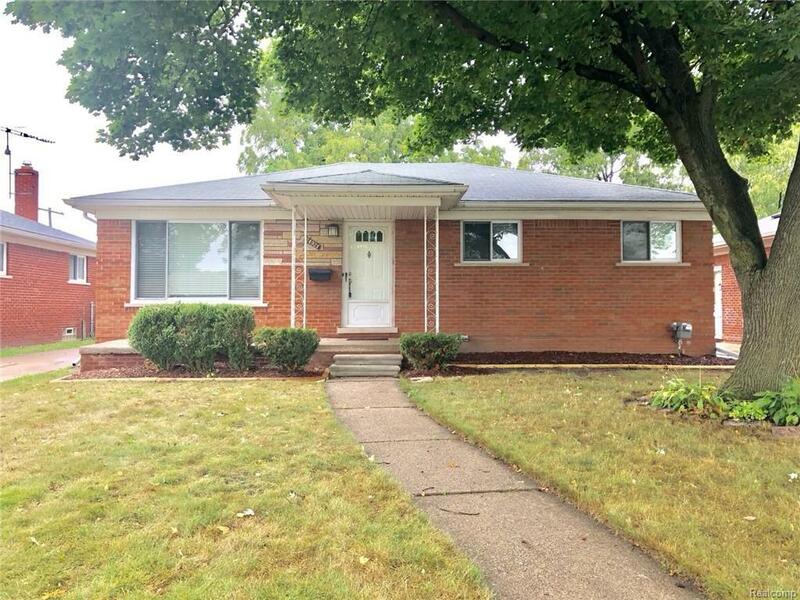 All brick ranch in great location. Don't miss out on this wonderful remodeled Eastpoint ranch, offers many updates and some original charm. Whole house has new paint ,Main floor offers 3 nice sized bedrooms with original hardwood floors , bathroom has a new jet tub , new vanity with granite ,back splash and new tile all around bath tub walls and bathroom floors , Large living room with hard wood floors leads into nicely updated kitchen. Kitchen features new cherry cabinets, granite, tiled floor, and stainless appliances. Downstairs, finished basement freshly painted with new carpet and half bath. Oversized two car garage out back with electric. This all brick ranch won't last long make sure you see it before it's sold.